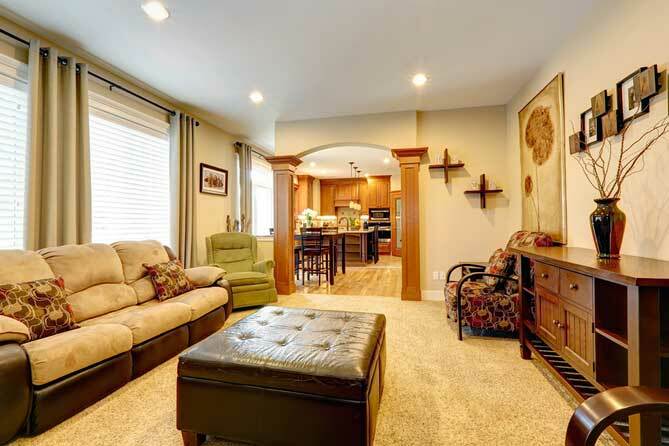 This Clean House knows that a clean house isn’t truly clean without clean carpets. 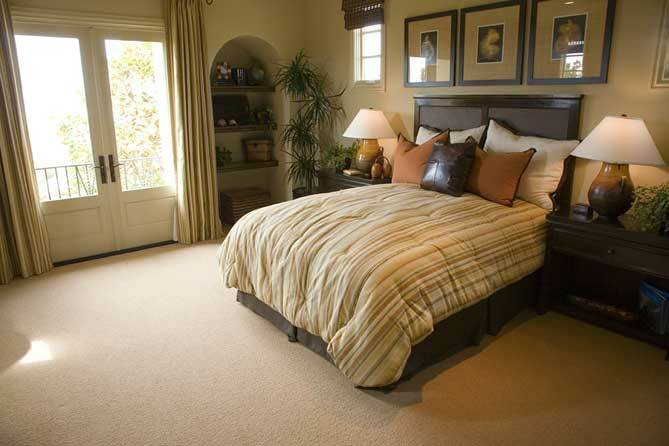 Call us today for a carpet cleaning estimate that will leave your carpets clean, fresh and looking like new! As necessary, we will perform a thorough vacuuming using an upright vacuum with brush agitation and high-efficiency collection bags to remove most loose particles, hair and debris. 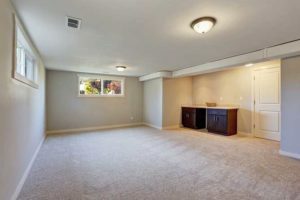 We will treat all spots and stains and apply a pre-conditioning agent to all of the carpet to be cleaned. The preconditioning agent is then agitated into the fibers to separate soil from the carpet fibers. 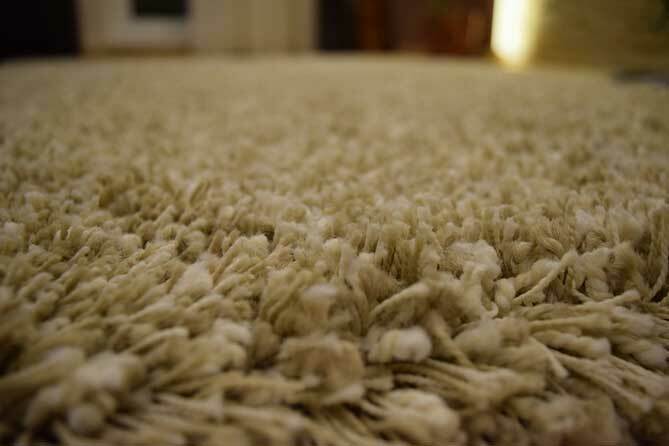 After the soil is suspended from the fibers, we use a hot water, high-flow extraction unit to extract the soil from the carpet at the rate of 3-4 gallons of water per minute, ensuring a complete and thorough rinsing of your carpets. Our water recovery rate is so high that drying times of an hour or less is not uncommon. The reason for this is simple, our vacuum motor is located within inches of the carpet. As necessary or upon request, we will groom your carpets to eliminate pile distortion and matting and to properly distribute additives, such as carpet protectors. The Environmental Protection Agency has conducted numerous studies on indoor air quality. Their findings show that regular cleaning significantly reduces pollutants within a structure. More frequent cleanings are recommended for homes where children and pets are present.